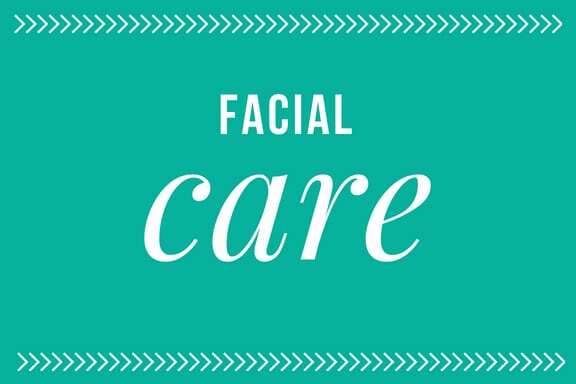 Keep your skin moist and youthful… naturally. 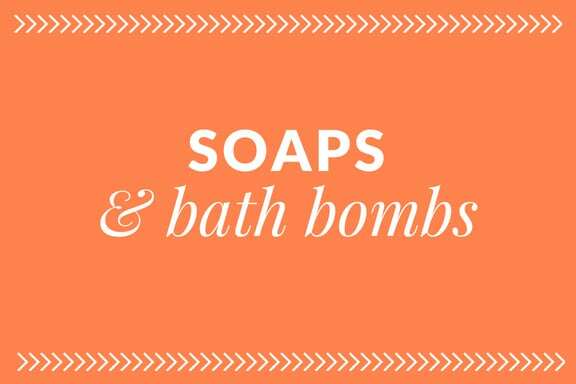 Here’s our collection of favorite DIY recipes for all-natural moisturizers, lotions, and serums. 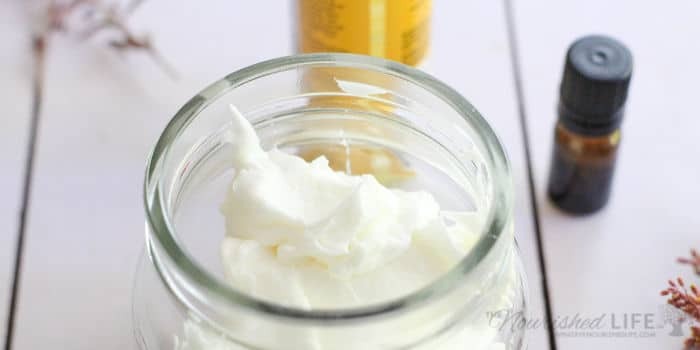 This is my forever famous recipe for whipped coconut oil body butter – only one ingredient required! And tons of tips for making this simple recipe work for you. 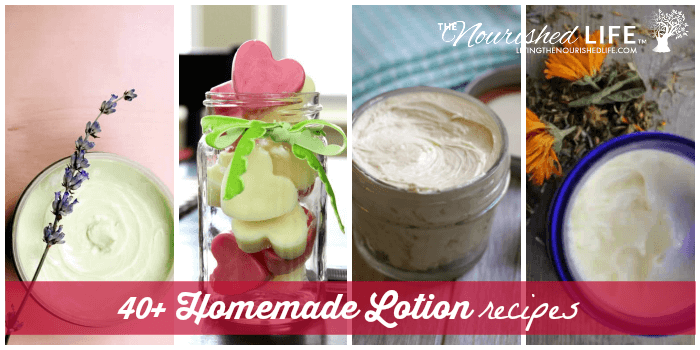 Check out our master list of the best lotion recipes from The Nourished Life and around the web. Bookmark this one for later! 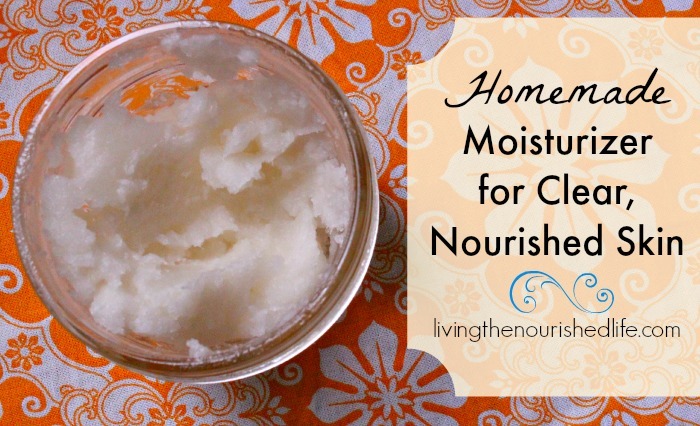 This homemade moisturizer recipe blends coconut oil with my favorite essential oils to nourish your skin. 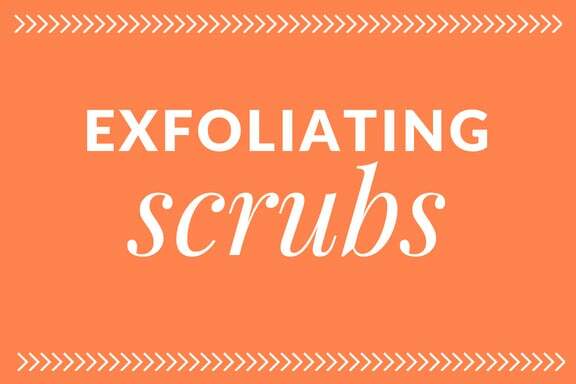 Use on your face and body – it’s especially soothing to sensitive skin! 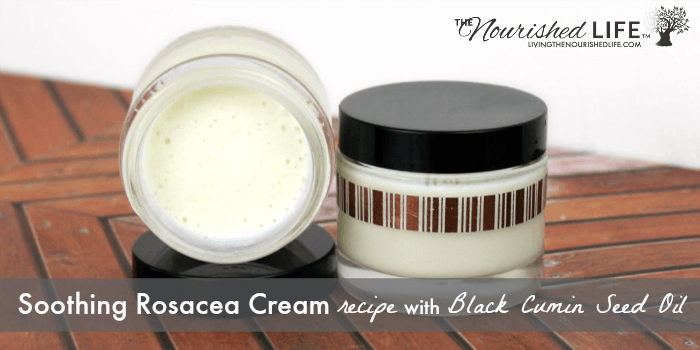 Soothe sensitive, rosacea-prone skin with this DIY cream. 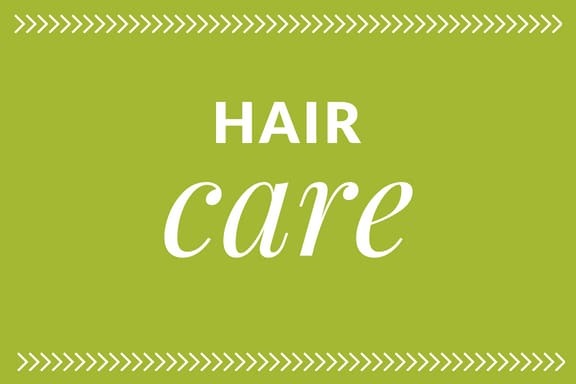 It harnesses the power of black cumin seed oil to relieve irritated skin. 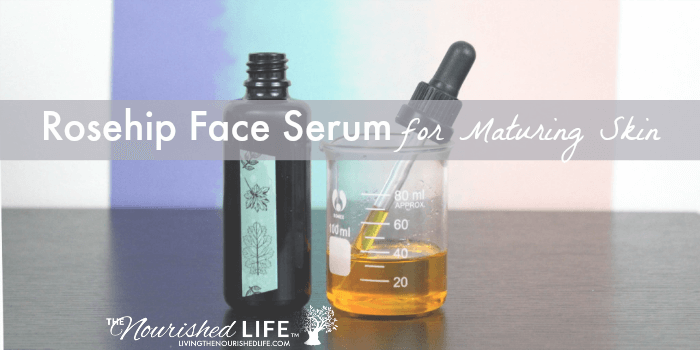 Deeply hydrate and tone aging skin with this special rosehip face serum recipe. It’s perfect for maturing skin all year long, and for “winter” skin for all skin types!